the way black-eyed susans are popping up out of nowhere. how magnificent manhattan looks when she is twinkling. 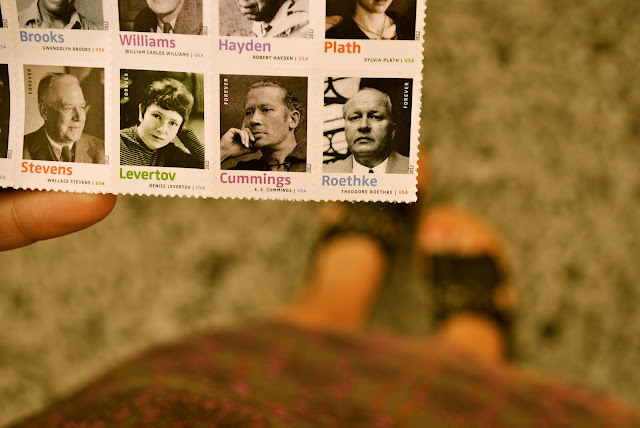 the simple joy of finding my favorite poets on stamps. how saturdays always seem to stretch endlessly, gloriously before us. the way they picked up guitars and played blood bank just for me. how they didn't care that i can't sing along to save my life. so delicate, so precious, these odds and ends are, and i'm trying so hard to soak them in, every last one, as i live them, these small moments that make a life. The way she puts a sentence together. The way she photographs produce. And flowers. Her sense of adventure. Her sense of style. Her beautiful and downright inspiring home. The way she celebrates life, when it can be so easy to let it drag us down. The way she sees the world. amazing photos. gonna be in nyc next summer. can't wait! Beautiful photos, great words to go along with them. I am loving your blog so much. Your photographs are stunning! 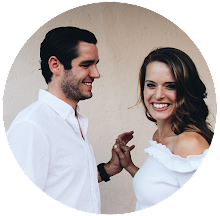 Just found your blog by chance, while peeking others and I decided to check it out! I’m glad I did it, because I am really delighted with yours. love the display of photots and the way it's articulated! I’m your new follower and I’d be very pleased if you like my blog enough to follow it as well! wow you take great photos!